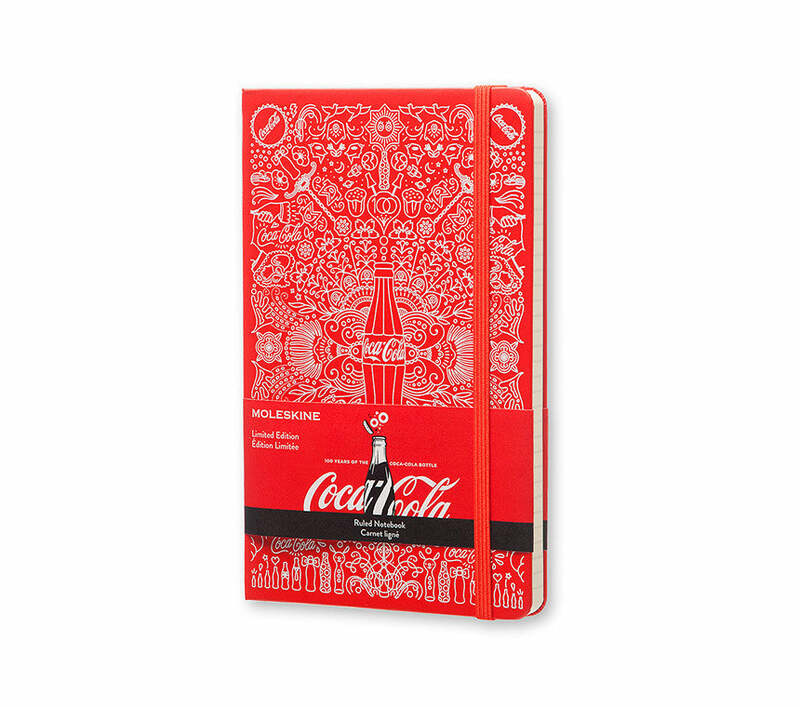 Celebrating the 100th anniversary of the iconic glass bottle, the Moleskine Coca-Cola Limited Edition Collection is part of a global activation of art and creativity celebrating the brand’s history. Four different notebook designs have been created by Ogilvy & Mather Advertising Paris, HI(NY) Design, Matt Allen and Forpeople. With arresting visuals that play with a true icon of pop culture, it must be opened to reveal its true essence.